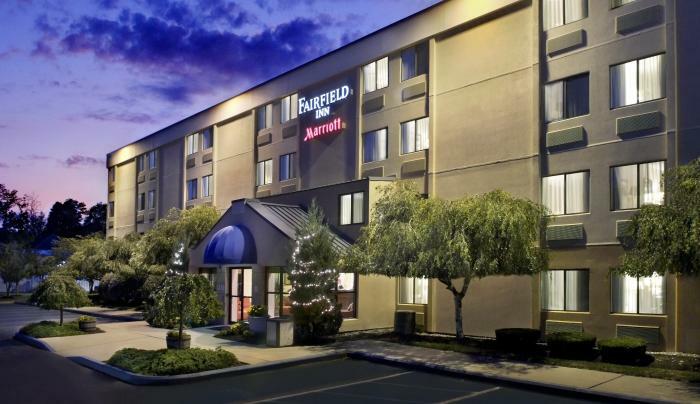 The Fairfield Inn & Suites Albany East Greenbush is ranked #1 on TripAdvisor and is minutes from downtown Albany, as well as the Empire State Plaza, Times Union Center & Palace Theater. Albany International Airport is an easy 20 minute drive. 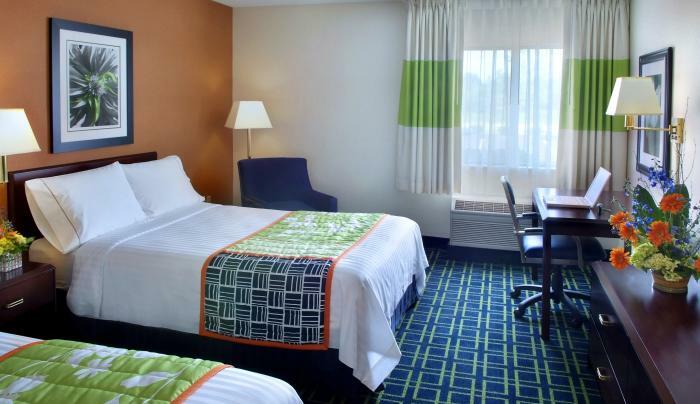 It is conveniently located minutes from RPI and HVCC as well as close to local corporations like Regeneron, NYISO, and Pitney Bowes and Rensselaer Tech Park. Less than an hour away, check out Saratoga Springs, the Berkshires or Lebanon Valley Speedway. 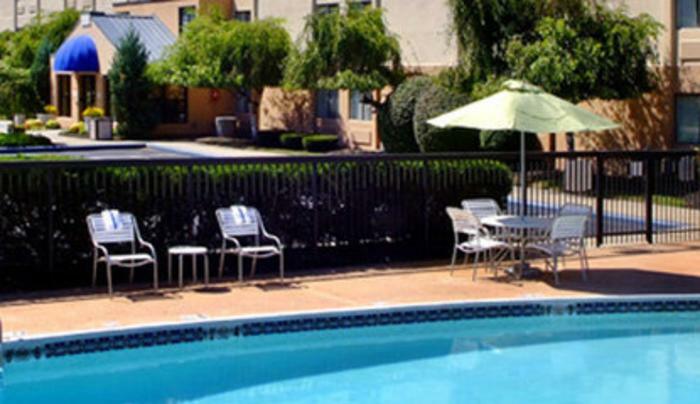 Local shopping is close by at Crossgates Mall, Colonie Center and downtown Troy. 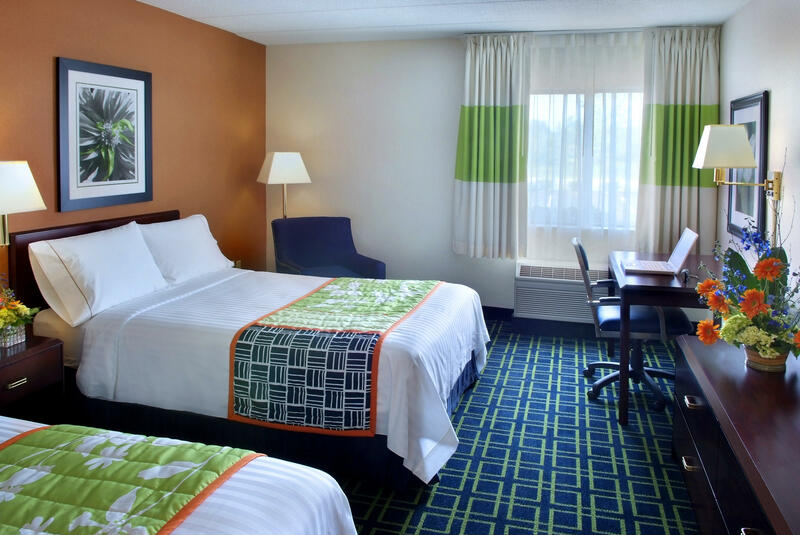 Enjoy complimentary wifi and parking as well as a free pass to Planet Fitness, a local full service gym less than 2 miles away. Our free breakfast includes eggs, breakfast meat & oatmeal in addition to cereal, yogurt & juices. Coffee is offered free in the lobby 24 hours a day and enjoy a snack in the afternoon. 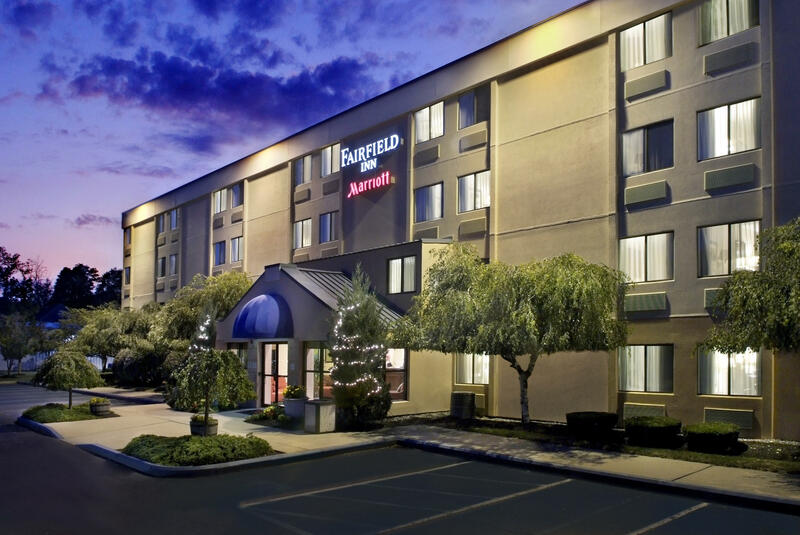 At the Fairfield Inn Albany East Greenbush, we promise you’ll be satisfied or we’ll make it right. Ask us about our 100% Guarantee.